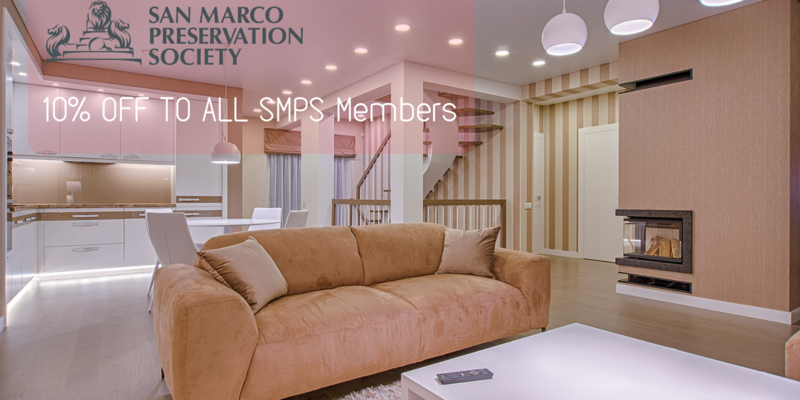 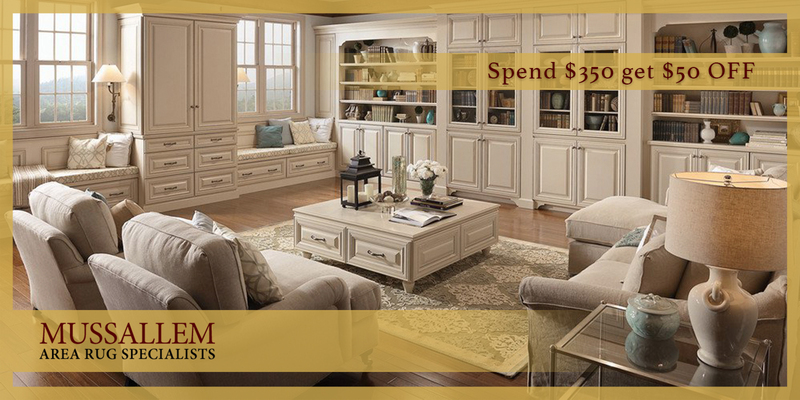 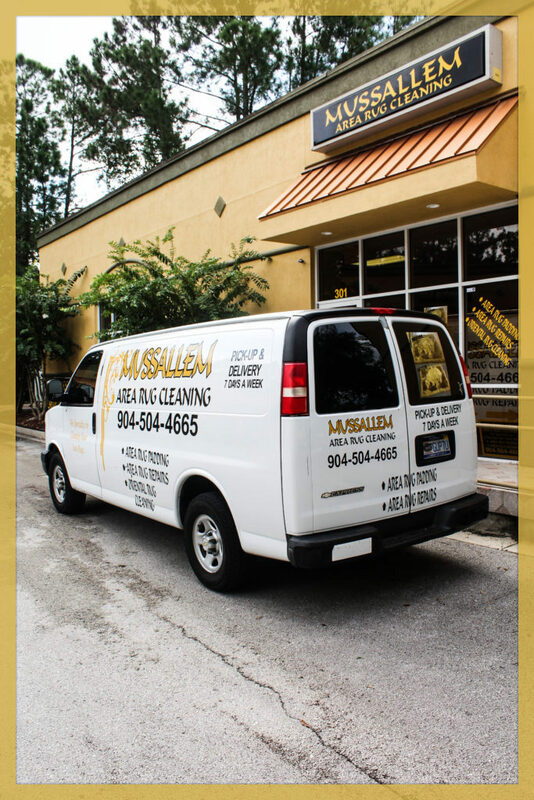 Mussallem Area Rug Specialists is the city’s hidden treasure for professional area rug cleaning. 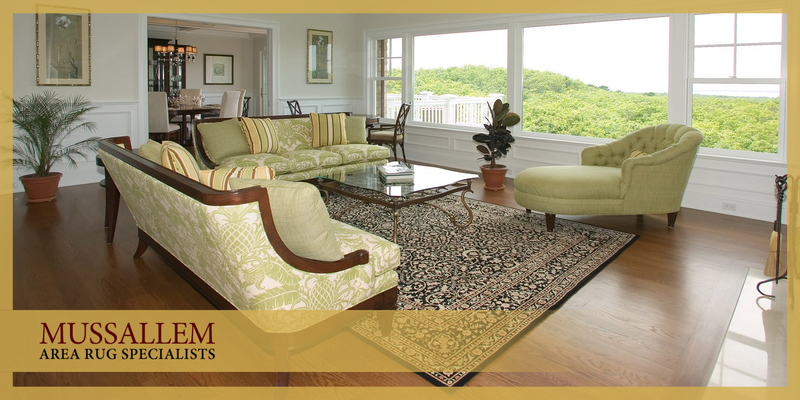 You take pride in your works of art, including your area rugs, so it’s important to safeguard them from losing their showroom appeal. 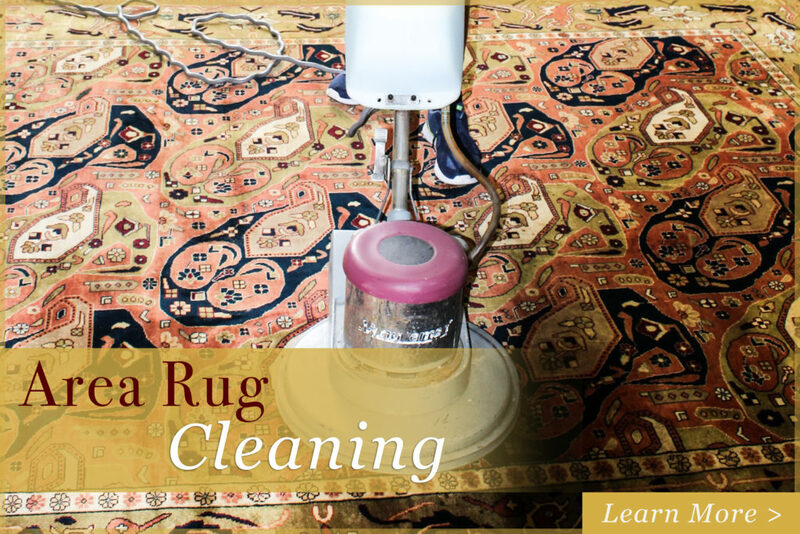 Our area rug cleaners have the equipment to make sure your rugs keep their vibrant colors. 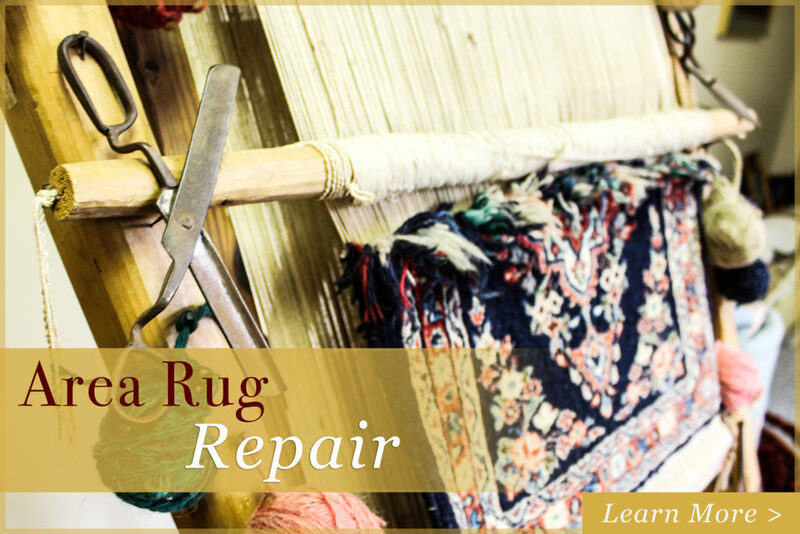 Whether you have a timeless Persian, handwoven rug, a shaggy Moroccan rug, or a soft Turkish rug, we have the necessary skills to ensure your rugs stay looking beautiful. 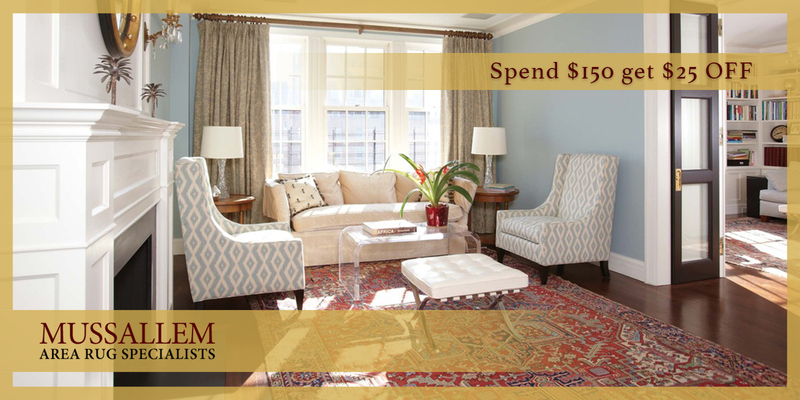 Whether your rugs are made of wool, silk, cotton, polyester, or rayon, we maintain or restore the vibrant, rich colors in each fiber that command attention. 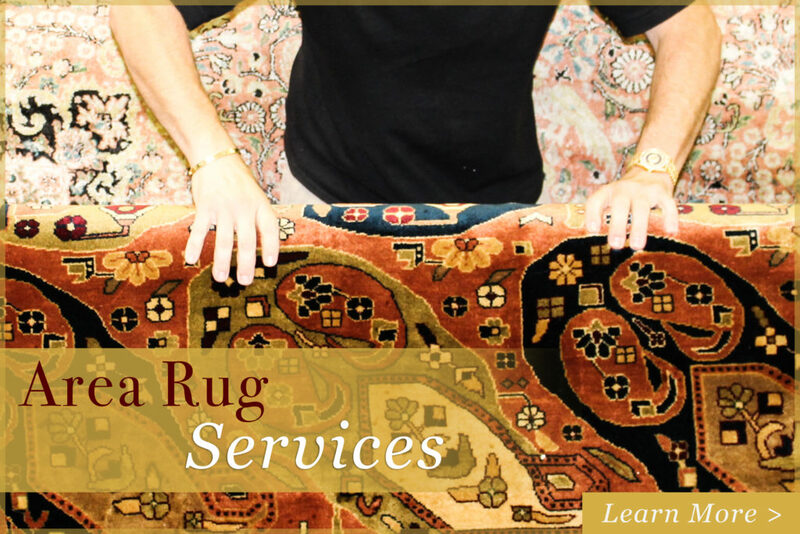 We are one of the premier area rug cleaners in our local area and offer our services for rugs that include Oriental, Persian, Turkish, as well as many others. 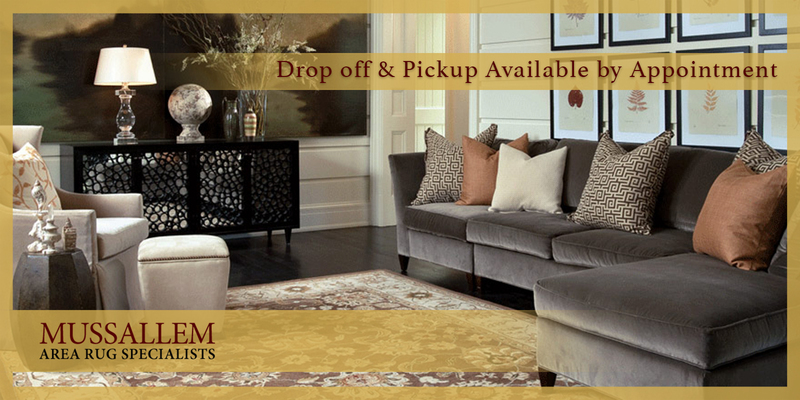 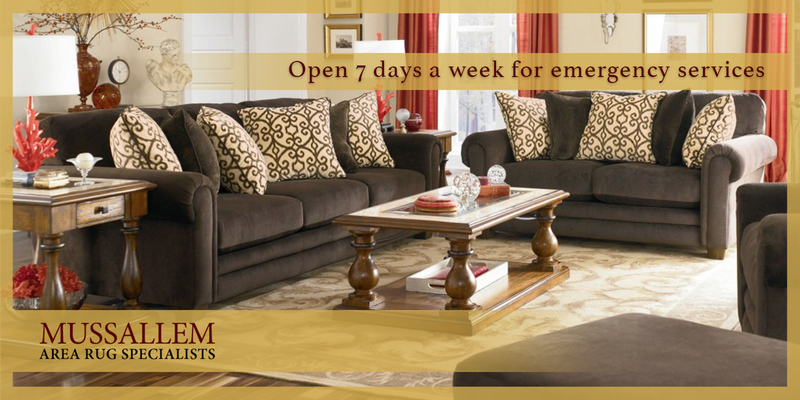 No matter the color, design, or texture, rely on us as your experts on cleaning area rugs.